I find great joy encouraging you in the creative gifts you have to offer. If you have breath in your body, you have the ability to create. 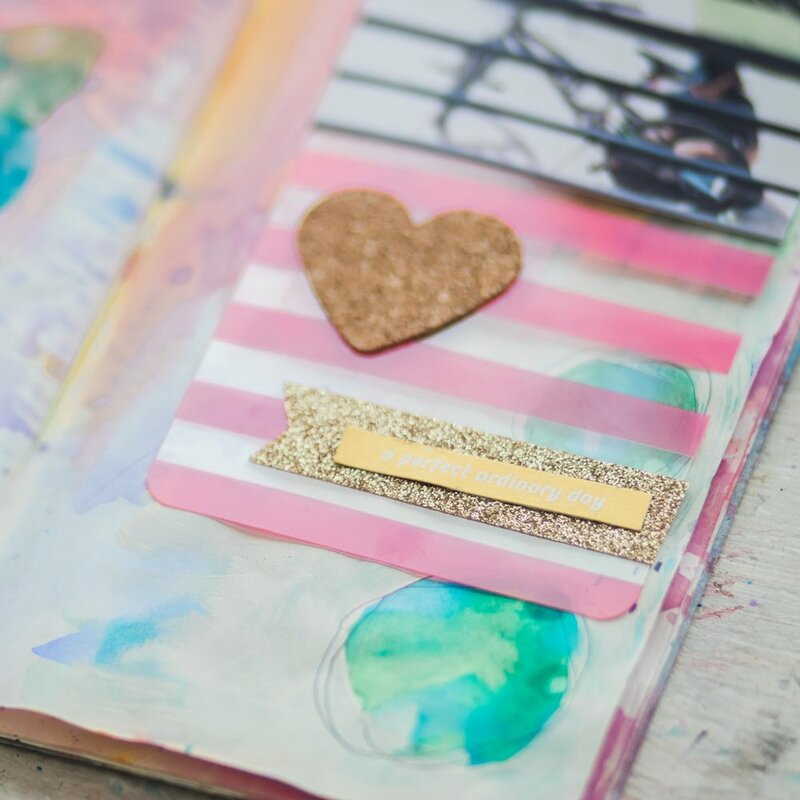 These classes will not only equip you with knowledge, but will impart freedom to you as you discover and release your unique creativity. 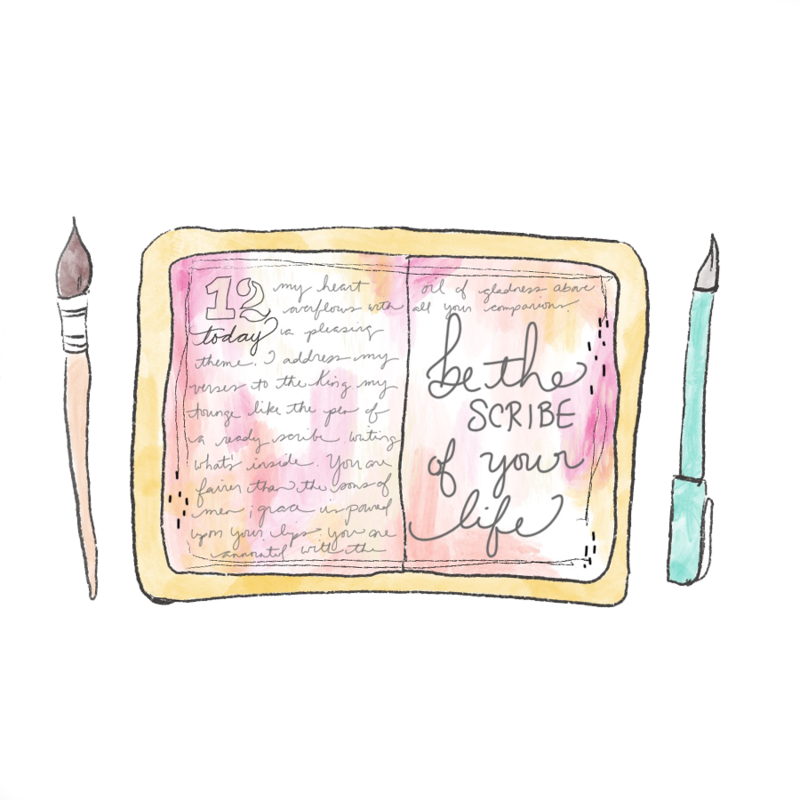 Enjoy 10 'Journal With Me' videos, tips & links to my favorite supplies! 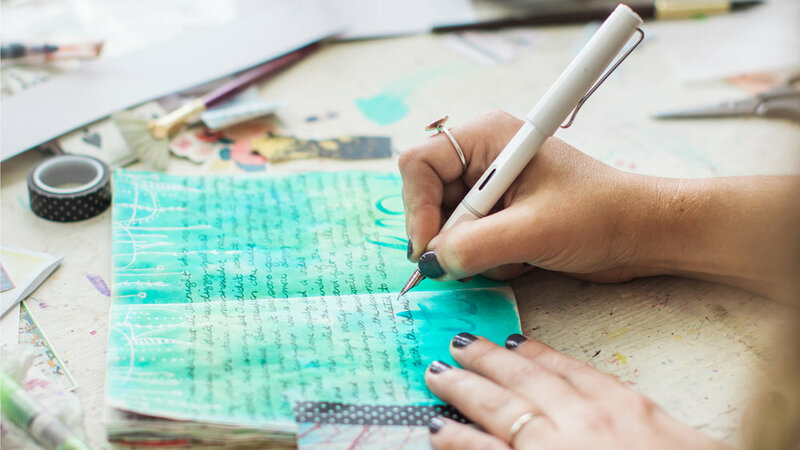 A course for creatives on how to make the most of your time. Coming…when I get a hot sec. An introduction on expressive writing and why you should be doing it.